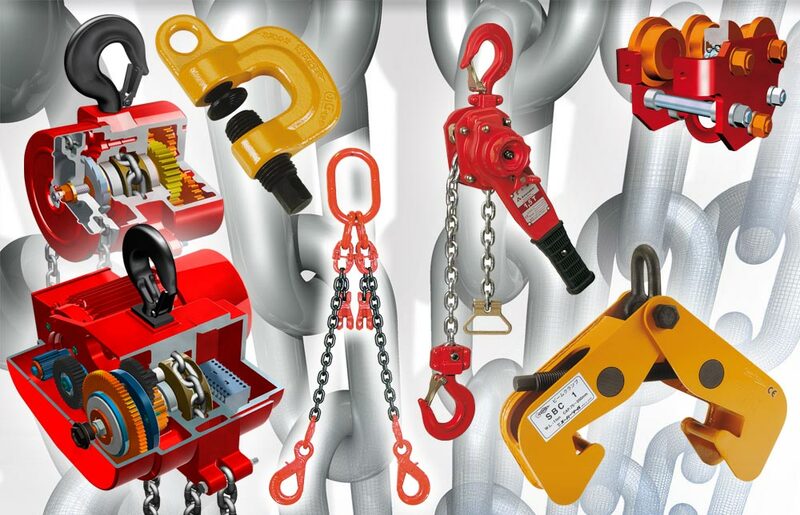 A LEADING company in the HOISTS and CHAINS Market. INNOVATION: To provide solutions for our Clients. Since 1962, when we started our business life, to the present day, and looking ahead to the future, our objective is innovation. PRODUCTS: To continue to offer unique and quality products due to their design and safety. TRANSPARENCY, seriousness in all our actions. CLIENT SATISFACTION: satisfying requirements each year. Being up-to-date, improving our products and launching new ones to satisfy Market demands.